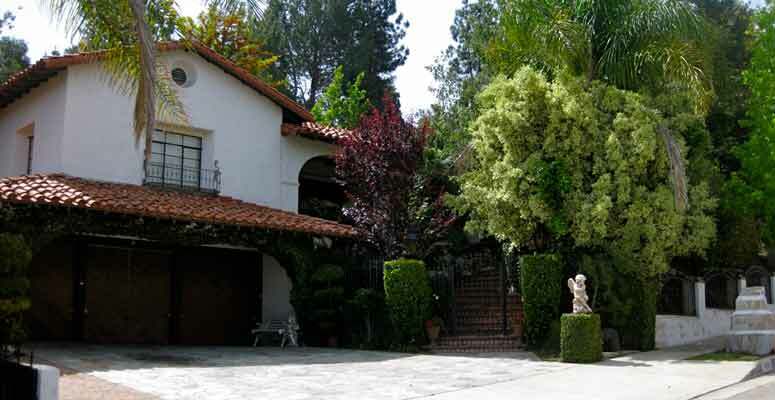 Sanctuary For Sober Living is an elegant, spiritual transitional sober living home located in West Hills, California. Our home is a 5,000 square foot Spanish hacienda situated on one acre surrounded by private gardens, decks and a beautiful pool. 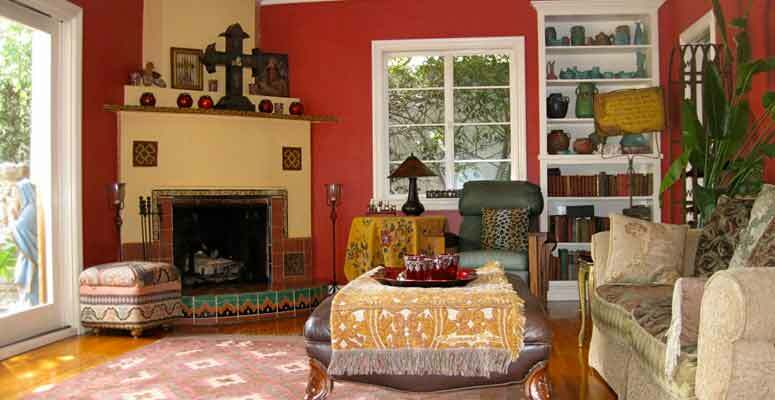 Upon entering Sanctuary, one is immediately soothed by the calming ambiance of color, art and old world design. 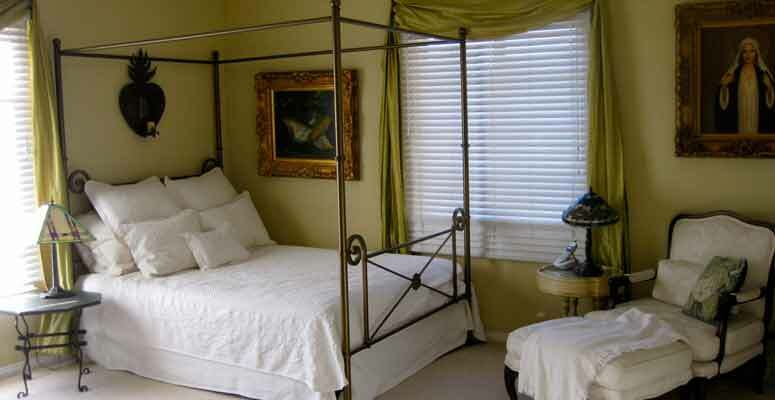 All en suite bedrooms are private and semi-private. 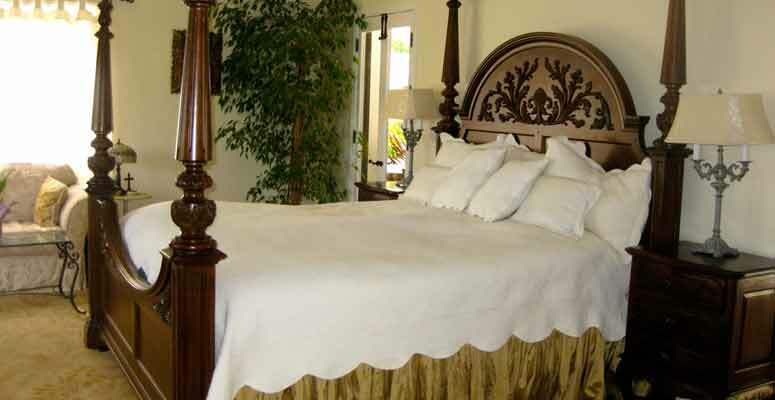 We want you to feel nestled in luxury and safety as you engage in your personal recovery journey. It is true that once an addict or alcoholic is sober that they no longer have a problem with drinking or using. They may, however, still have a living problem. Our addictions have turned our lives upside down. What was once the norm is no longer reality at all. We do not know, or have forgotten, how to live without a substance to get us through. Overcoming our addictions requires intentional action, not only from that first moment that we ask for help, but throughout our lives. And it has been demonstrated repeatedly that during the first year of sobriety the actions we take and the decisions we make will be the foundation of a sober, purposeful and happy life. Whether you struggle with binge drinking, alcohol abuse, or alcohol dependence (alcoholism), we’re here to help. When consequences of alcohol levels grow, it can escalate into addiction. Please give us a call to stop these consequences today.